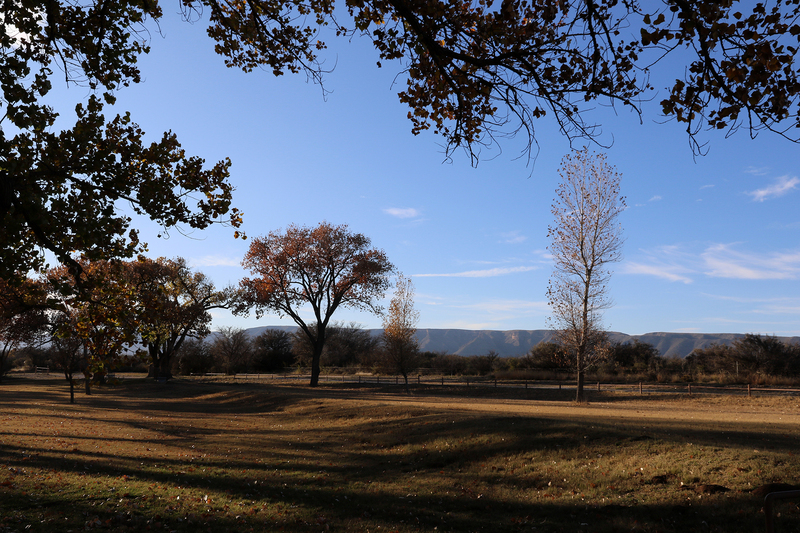 On Friday, November 16, after a full day of exploring the underground palaces of Carlsbad Caverns National Park, we decided to visit a very special aboveground part of the Park in our final hour of daylight: Rattlesnake Springs, the site of a lush oasis in the Chihuahuan Desert beneath the Guadalupe range. 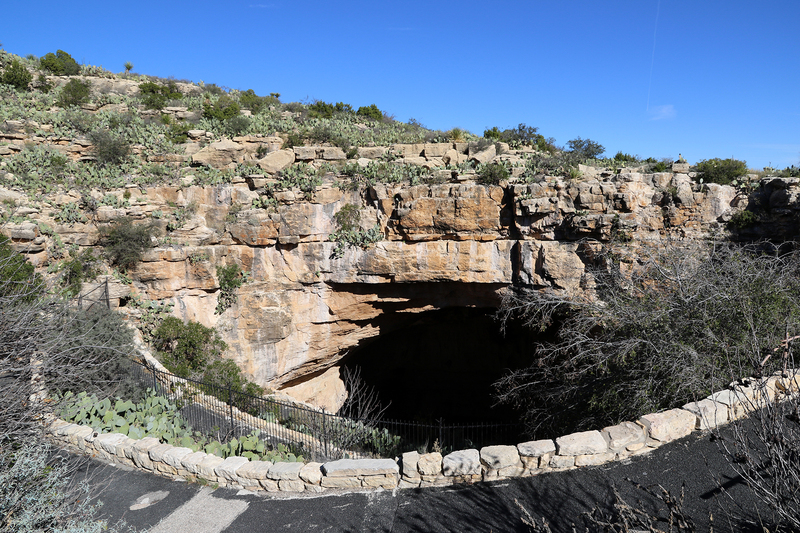 Rattlesnake Springs is a small, twenty-four acre unit of Carlsbad Caverns National Park purchased by the National Park Service in 1934 as a means to ensure a reliable water source for the development of the National Park. 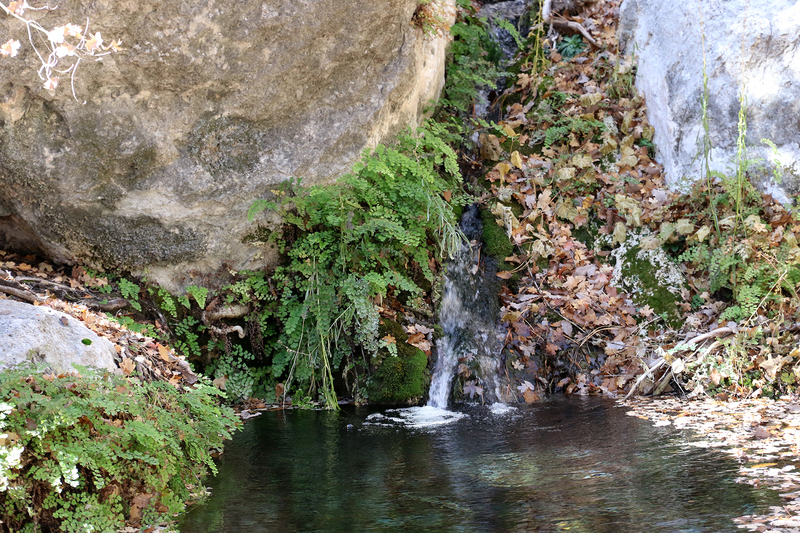 Because of its water and array of trees and shrubs, Rattlesnake Springs hosts 350 bird species, forty species of reptiles and amphibians, and thirty species of mammals. John had been monitoring the site’s bird lists on eBird and was keen to visit, so we decided to check it out on our way back to Carlsbad. 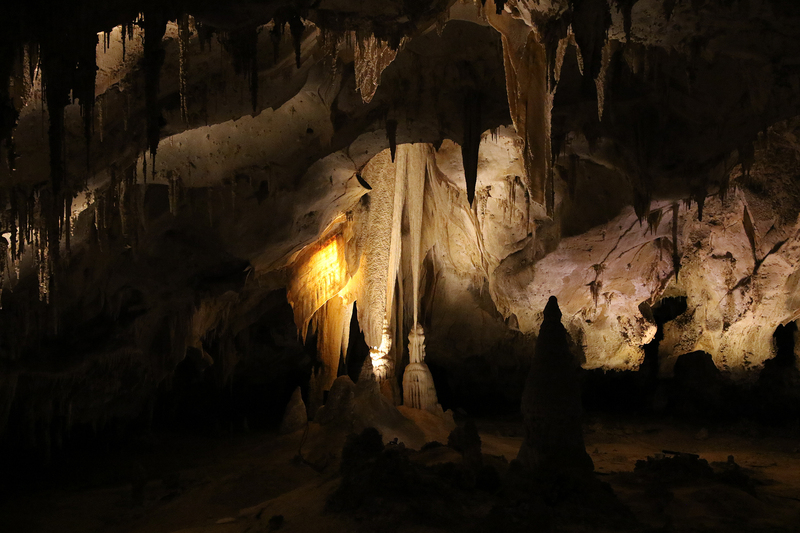 This entry was posted in Journey and tagged Carlsbad Caverns, Guadalupe Mountains, New Mexico, Texas on March 31, 2019 by Brandon Hayes. 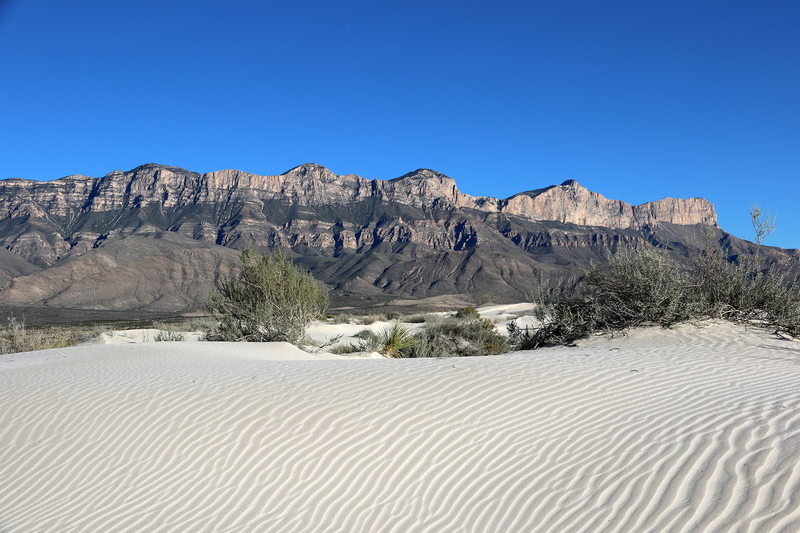 On the afternoon of Thursday, November 15, we concluded our adventures at Guadalupe Mountains National Park with a private visit to the gypsum sand dunes beneath the magnificent western escarpment of the Guadalupes. Beginning around twenty-six million years ago, the area west of the range began dropping and the mountains began rising along a steep vertical fault. Slowly the fossilized Permian coral reef emerged as softer rock layers eroded away. 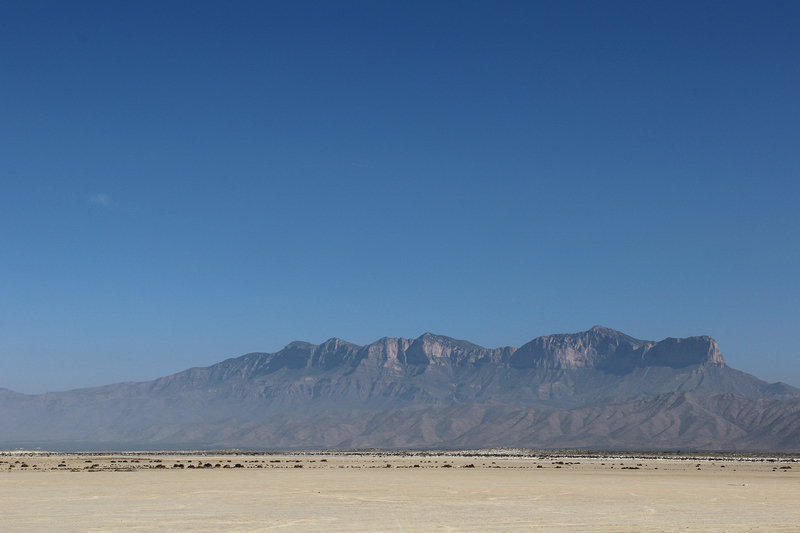 Meanwhile, the dunes out in Chihuahuan Desert lowlands west of the range and were formed by an ancient lake. 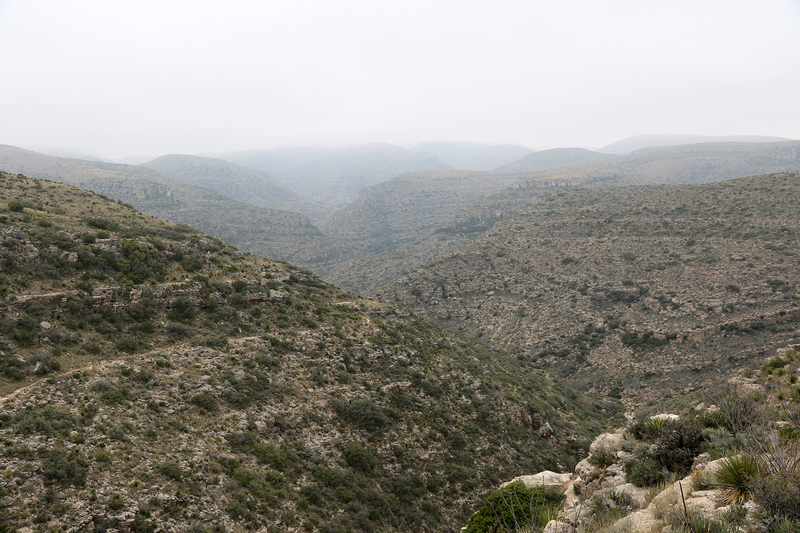 Much like in Death Valley and huge portions of the Great Basin Desert, all of the streams on the western side of the southern portion of the Guadalupes did not reach the sea but instead flowed to a lake in the depression beneath the escarpment. When the climate became warmer and drier, the lake evaporated, leaving a huge salt flat basin. The gypsum dunes were formed by the wind collecting the sand from the vanished lake. 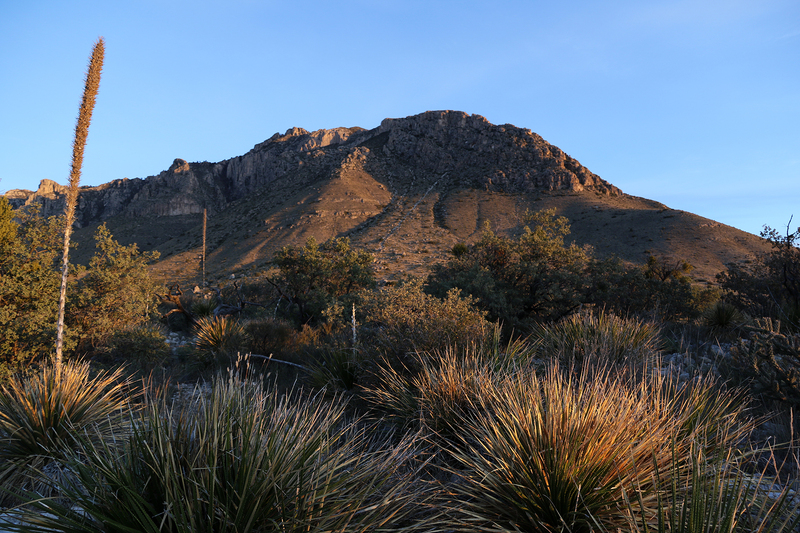 This entry was posted in Journey and tagged Day Hike, Guadalupe Mountains, Texas on March 3, 2019 by Brandon Hayes.